Cooper Woodhouse are a purveyor of the finest hot cast / cold cast bronze and bonded marble sculptures. Many of which are our very own designs! We have worked for many years with sculpture manufacturers and we know the quality of the work far exceeds expectations. That’s why we give an exclusive 30 day money back guarantee. 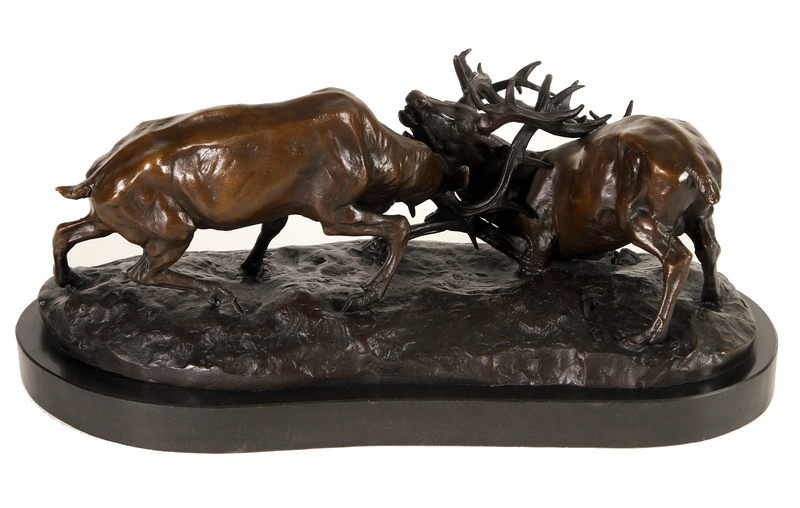 Our bronze sculptures are some of the finest in the world, mounted on solid marble bases. Our bonded marble / cold cast sculptures are made in The UK, by highly skilled craftsmen who produce the finest quality sculptures. 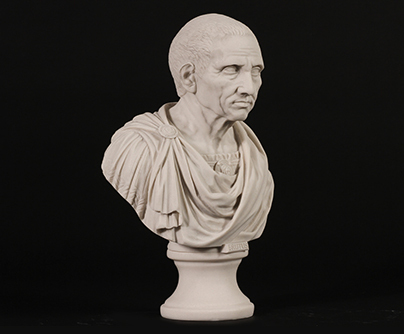 We are passionate about sourcing and creating the finest sculptures. Our warehouse has ample stock and all items you see on the web site are in stock and ready for dispatch. Order before 12 and the new sculpture will arrive the very next day! We will be introducing a contemporary range of limited edition bronze sculptures that are exclusive to Cooper Woodhouse. Join our mailing list and we will send you details and pre sale options as soon as we have them.